Early morning in Amalfi and the sun is nearly melting the tiles on my balcony. It is however a small price to pay for such a heavenly view, on the cliff top some 80 metres above the town and the endless expanse of the Mediterranean. 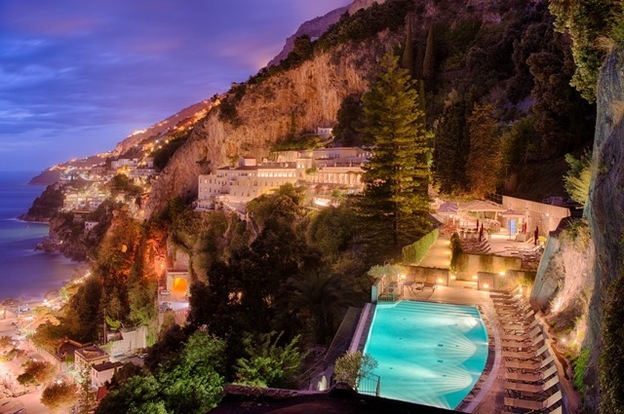 The NH Collection Grand Hotel Convento di Amalfi has had to endure this same view for over seven centuries, when it was originally a monastery and I have to admit, right now, I am having something of a religious experience myself.